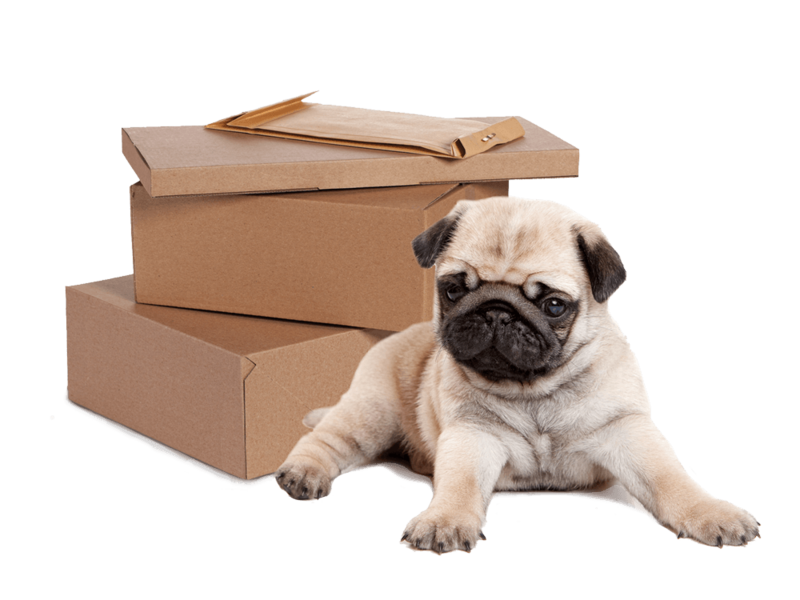 Make the most of your shipping budget through Three Dog. If you’re mailing any type of premium, you’ve brought your premium to the right place. When a recipient responds to an offer and you need to ship something in return, you’re sending a ‘backend premium.’ This marketing approach is used by non-profit and commercial organizations alike with great success. It is also the reason why shipping can be our clients’ biggest expense item. As a parcel consolidator, Three Dog is here to help. Our Premium Fulfillment service will pick up, package and get your premiums into the hands of your recipients/donors at the lowest possible cost. 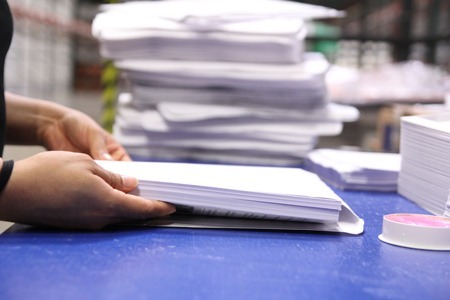 The perfect fit for your company's growing fulfillment needs. Successful e-commerce companies who have outgrown their current fulfillment facility need a trusted, easy to work with, knowledgeable partner for their professional looking fulfillment. Not only do we know how to pick and pack, we use our years of shipping knowledge to get the best pricing in the business. PP&S is the perfect solution for small to medium size e-commerce companies. 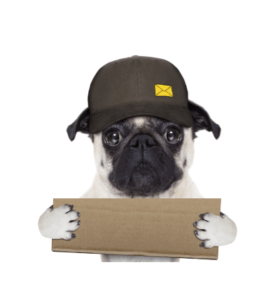 Three Dog services combine warehousing, e-commerce fulfillment and our knowledge of all things postal to reduce the overall cost to fulfill daily orders. No matter the shopping cart you use, we offer integration services to support your sales efforts. When it comes to assembly, machines are not always the answer. From trade show kits and booth materials to custom healthcare and insurance documents, we handle millions of pieces with integrity. Don't be locked into a one-size-fits-all model any more! Sending the same thing out every month in the subscription world sounds easy but it is complex. 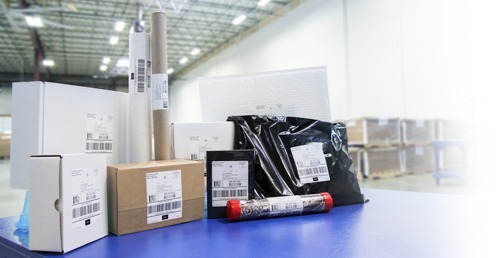 Most fulfillment companies give you only one label size, limited container options and don't have the logistics capability to ensure your packages get the USPS white glove treatment they deserve; even during peak delivery seasons. We offer custom solutions to resolve all of these challenges and more. We even provide full tracking for event notifications to your clients. Keeping you informed so you can keep your clients informed is the key to customer satisfaction.